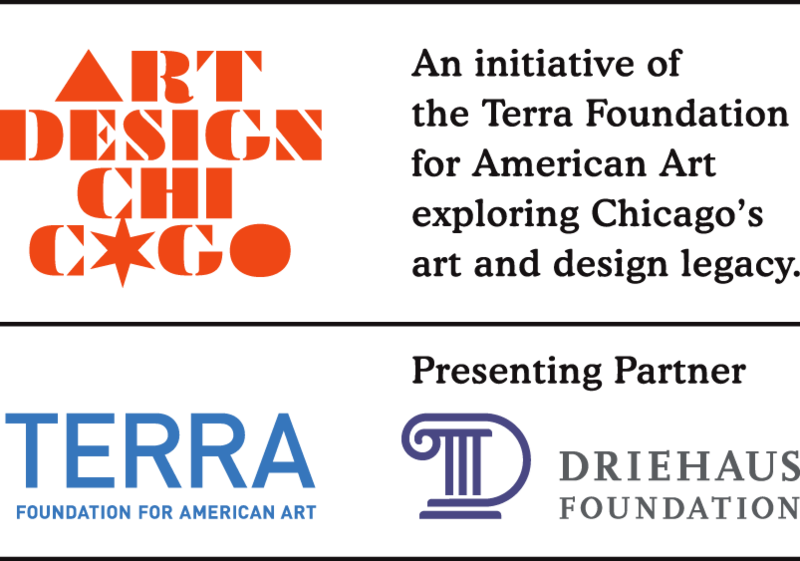 During the 1960s and 1970s, Chicago was shaped by art and ideas produced and circulated on the South Side. Yet the history of the period’s creative and social ferment has often remained segregated by the city’s social, political, and geographic divides. South Side Stories: Rethinking Chicago Art, 1960–1980—organized by the Smart Museum in collaboration with the DuSable Museum of African American History and presented concurrently with South Side Stories: Holdings at the DuSable—takes a nuanced look at the cultural history of Chicago’s South Side during this momentous era of change and conflict, with a focus on artists of the Black Arts Movement. Through nearly 100 objects, the show upends dominant narratives of the period and unearths rich stories by examining watershed cultural moments from the Hairy Who to the Wall of Respect, from the Civil Rights movement to the AfriCOBRA, from vivid protest posters to visionary outsider art, and from the Free University movement to the radical jazz of the Association for the Advancement of Creative Musicians.